Up until a few years ago, my experience of fishing for big carp overseas was mostly based around having a good social with some mates, with the hope of a reasonably-sized carp a bonus. I was often happy to come home with a couple of 40-pounders to my name. But last year this all changed when I was given the opportunity to go on a 19-day European trip with RidgeMonkey to make a fishing film. I jumped at the chance and with my overseas PB being ‘just’ 49lb there was every chance I was going to catch a bigger one. Now I’ve always taken my carp fishing quite seriously and love being right out of my comfort zone as that’s when things get exciting. My first few trips abroad were at lakes where everything is provided, be it travel, food, etc. and I think these are great places to fish especially when doing your first few trips. However, we drove thousands of miles on our trip, taking us through several countries, and that really added to the excitement for me. When we did finally arrive in Hungary, we fished a 120 acre water that the English have never been to. The fishing was tricky and I used several tactics that were new to me. That first week we landed some good fish – the biggest of which fell to my fishing companion, Danny, and at 66lb he was the first Englishman to catch a 30kg carp from the lake. Next we drove to Croatia, to lake Sumbar. I knew the lake held some massive carp but I fished and used tactics just like I would at home. On the second day I hooked a huge fish and, if I’m honest, I wasn’t really prepared for what was just about to roll into my net. At 88lb it was the biggest mirror carp I’d ever seen and totally blew me away, it really was the stuff of dreams. Since that trip I’ve now started to look for other lakes containing massive carp. What I’m saying is that just like with my fishing back home I’ve had to progress – don’t try and run before you can walk because it is likely you’ll lose your enthusiasm. Start off enjoying it, to the point where you are ready to take on new challenges from what you have learnt. I think it’s safe to assume that most of us started carp fishing for one reason... carp are pretty big fish and the first one you catch leaves you wanting more. Some may say otherwise but in carp fishing, size matters, hence I’ve made numerous trips to France over the years. The fact is, France produces far more big carp than the UK and being only a few hours away via road and ferry or tunnel, it’s easy to understand why thousands of us head across the Channel every year. Venue choice is purely down to personal preference and we all have different criteria, be it amenities, facilities, size of fish, cost, size of water – all have a bearing, but, in my opinion, the number one decision is who you take with you! Personally, I will only go on full lake bookings, with people who I know will be top company, regardless of how the week turns out. I don’t need to be surrounded by 5 star facilities but some basics are always handy. Showers and toilets are a definite bonus but I do like to think there’s a chance of catching a proper monster when in France too. The information is out there – we know where these big fish live! The downside of this is that availability of dates is often so much in demand that you will be booking trips many years in the future. Personal experiences have taught me that it’s risky going to France too early, or too late in the year. Results are so weather and water temperature dependent. My advice would be to plan for mid/late April through to October. Once you’ve got the dates booked it’s a case of getting lucky and catching your target fish quickly, or returning several times to catch it – hopefully. 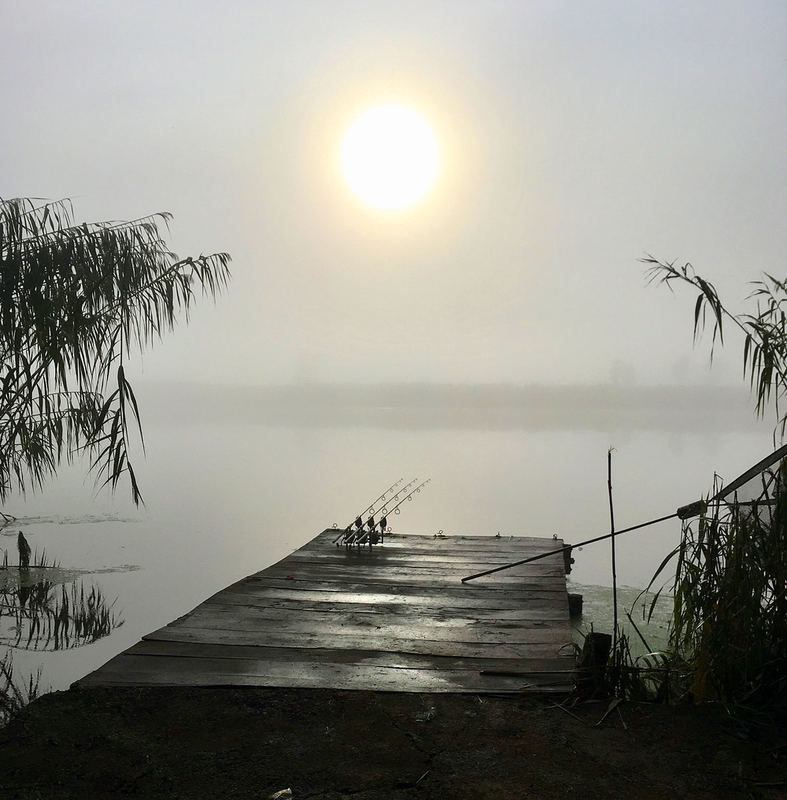 Always remember, it’s carp fishing – you may blank! If you fancy a bit of early year sunshine, I can thoroughly recommend a trip to South Africa. Escape the Jan/Feb cold and get over there and fish in lovely weather – very nice! Great question. As the vast majority of my carping is usually on day-ticket type venues then yes, of course, the mass introduction of young carpers will affect my angling, but as they are the future of our sport, it’s also great to see so many on the banks and I must answer close to a zillion carping questions on the bank during this period. However, I will not moan when the little rascals return to school at the end of the holidays either! With working for Avid though, I always get to visit a variety of venues at home and abroad and I have two such French trips, on totally different venues, already booked. The first is to Le Lac Du Peupliers, which is a five-acre lake in the south of France. 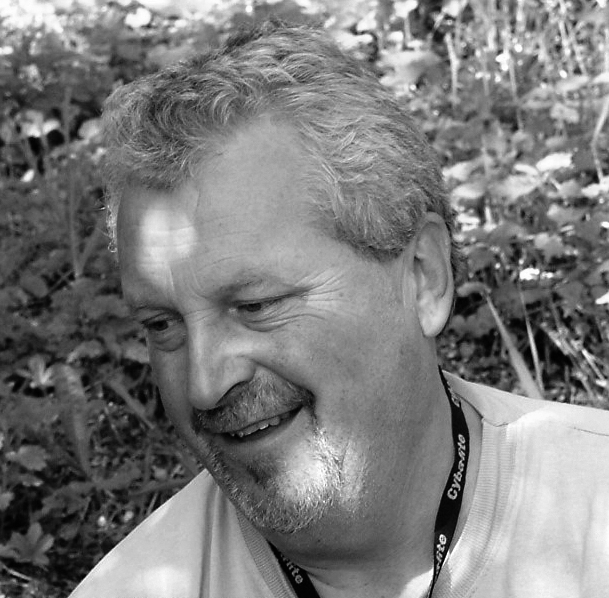 It is very quiet and will entail some intimate angling for carp to go to 70lb, with a good few 60s to back that up. By no means is this a ‘runs’ type venue and my first trip a few years ago gave me 10 carp to just under 60lb. So, that falls under the banner of relaxed fishing with the chance of some real whackers thrown in. The second trip I have booked is to an entirely different venue, this being the awesome Abbey Lakes complex. A comfortable two-hour drive from Calais and you are on site. There is a choice of five different lakes with lots of different styles required for consistent success. But by getting it right you can easily build up a large score of very large carp. All of the five lakes lend themselves to either boilie or mass particle fishing.